I’ve always been a fan of good products that are not overhyped—especially when it comes to coffee. Rarely will you find me hanging out at an overpriced café, sipping on sugary drinks devoid of any of the bold and fresh flavors I’m looking for in a cup of coffee. My default order in any café is either a cup of plain brewed coffee or an Americano—after all, you can only judge how good a blend is when you taste it in its “purest” form. 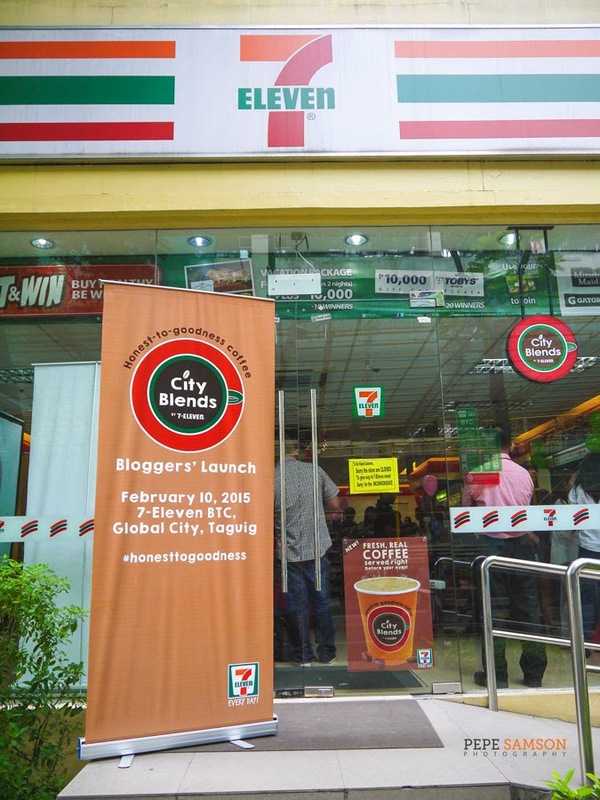 When I got invited to the launch of 7-Eleven Philippines’ City Blends campaign, I was very happy to go. 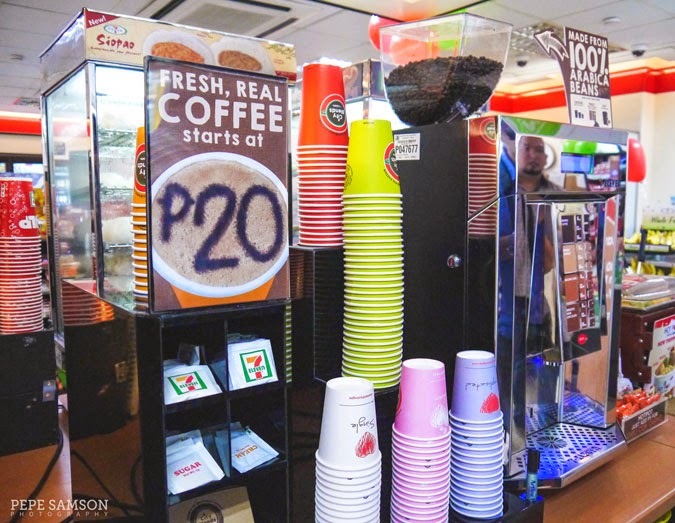 Their coffee is one of my cheap, good-quality alternatives to overpriced lattes and frappes and whatnots—along with my personal favorite, Dunkin’ Donuts. 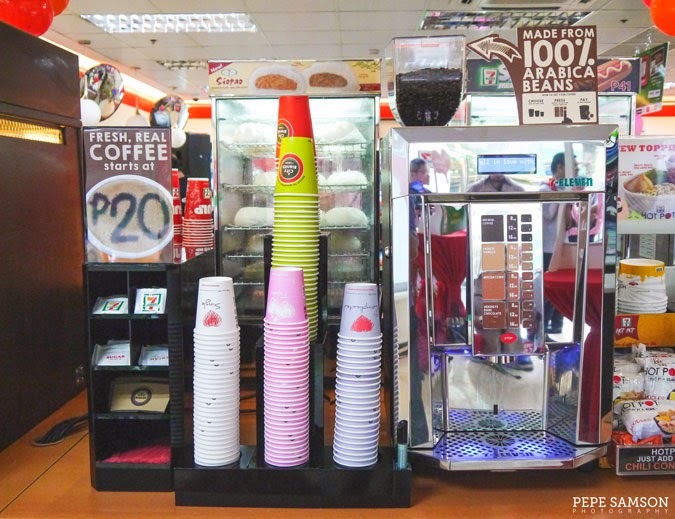 While it’s true that we have been seeing 7-Eleven’s signature blends for quite some time already—like the French Vanilla and Hershey’s Dark Choco—I was pleased to discover that the convenience store chain is finally ready to pump up their game in promoting their coffee brand! 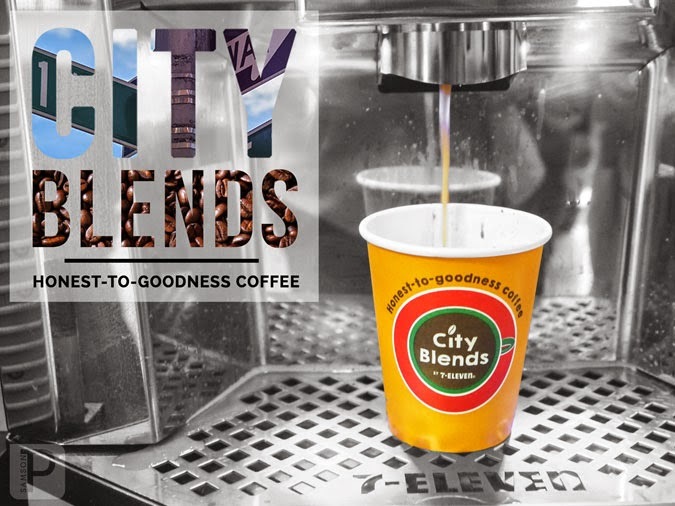 Years of looking for the perfect beans and machines were what it took for 7-Eleven to come to this final product: the City Blends, which is aimed at providing convenient, fresh, and honest-to-goodness coffee for the metro’s on-the-go populace. 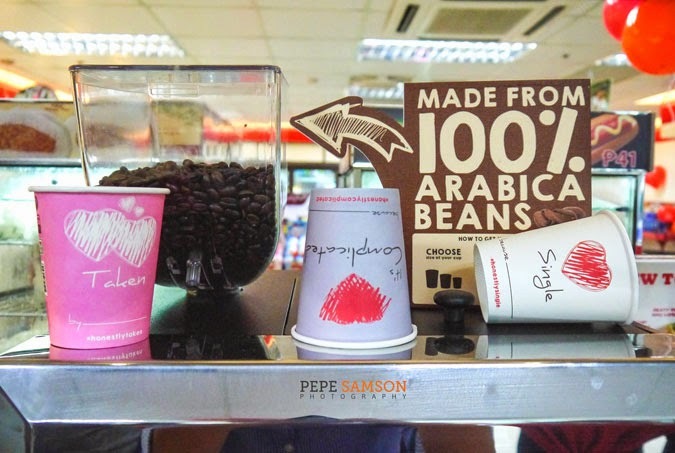 Priced at no more than 40 pesos, each cup contains 100% Arabica beans imported from India—freshly ground and poured into your takeaways via their easy-to-use machine. No need for a barista or to queue up and wait for your coffee! Aside from the plain brewed coffee, three more flavors are available: French Vanilla (my second favorite), Mochaccino, and Hershey’s Dark Chocolate. 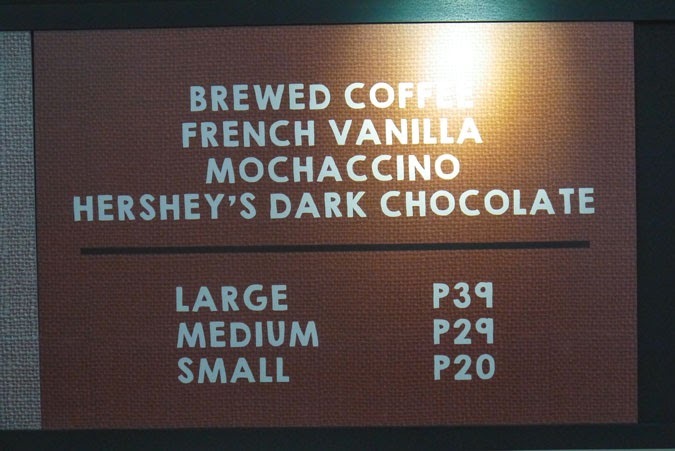 The smallest size is sold at PhP20—while the medium and large cups cost PhP29 and PhP39 respectively. 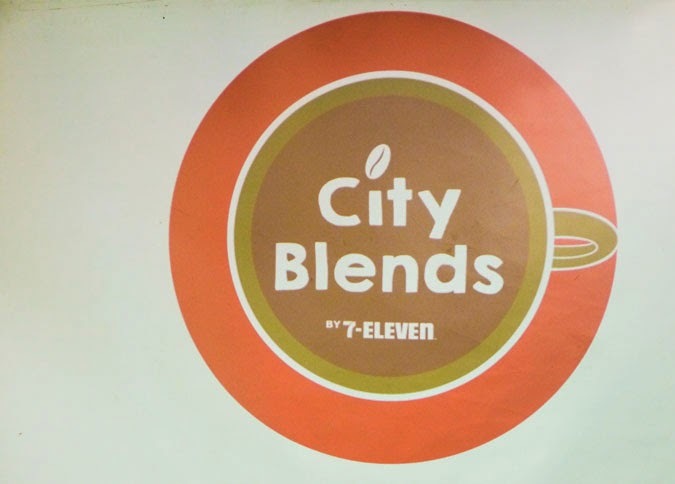 Currently, there are 258 outlets offering City Blends but 7-Eleven is pushing to take it to 700 more stores by the end of the year—including a few in Visayas (Cebu) and Mindanao (Davao). 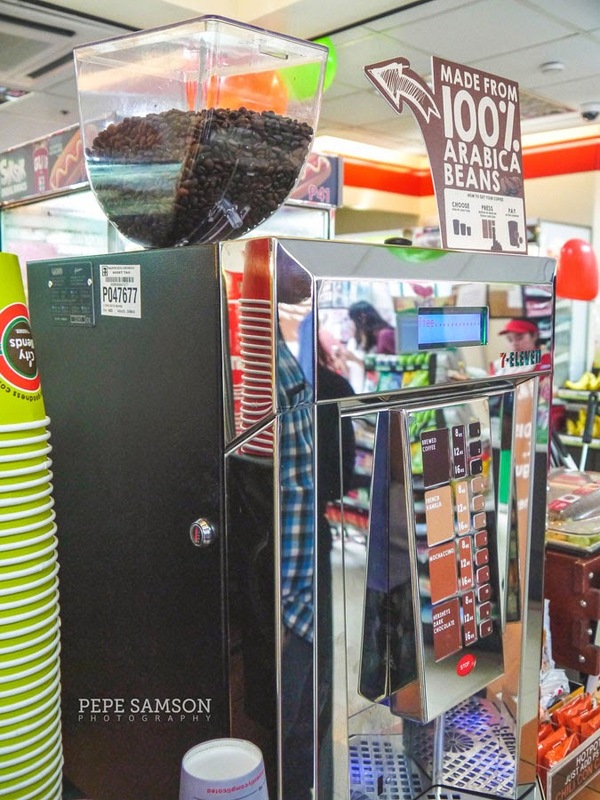 Being Asia’s biggest coffee-consuming country, the Philippines is a true lair of caffeine addicts, and 7-Eleven's move is guaranteed to further entice them especially since the City Blends line is affordable yet of good quality. In today’s fast-paced lifestyle, anything quick and easy is certainly welcome—with uncompromised value a huge plus. 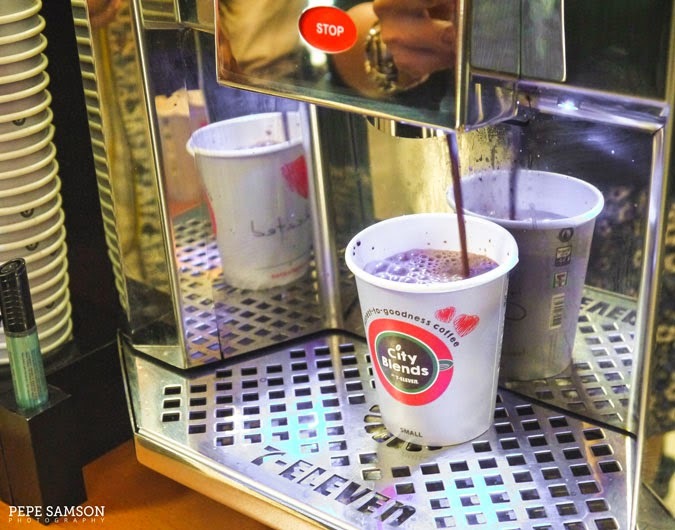 For someone who is busy and doesn’t have time to wait inside a café, it’s great to hear that more and more establishments are offering good-quality coffee at ridiculously low prices. As a coffee junkie myself, I don’t like having to resort to instant coffee or similar kinds of products provided for free at our office pantry—they’re simply disgusting. At times when I just need something to perk me up and fuel my day without breaking the bank, it’s good to know that places like 7-Eleven exists. 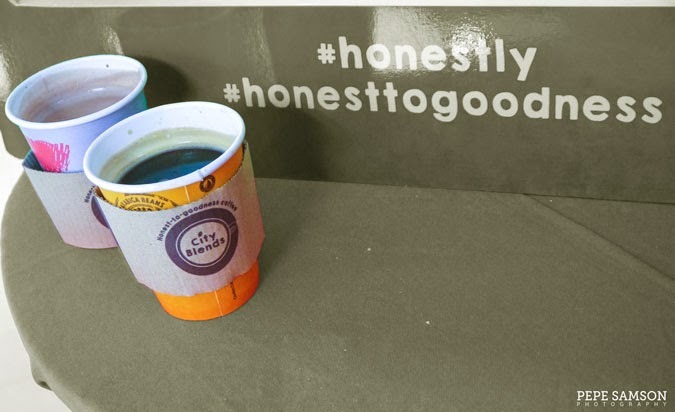 This February, 7-Eleven has cooked up something cheesy for its customers with the Honest Cups: 3 limited edition cups that encourage coffee drinkers to express themselves and shout out their relationship status to the world. 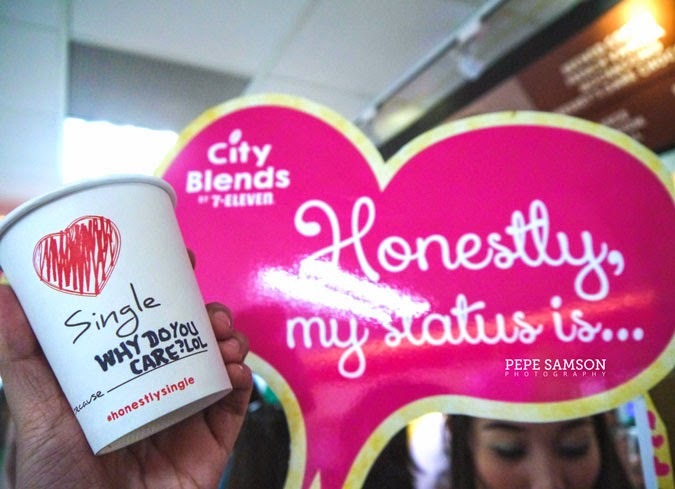 “Single”, “Taken”, and “It’s Complicated” are written in three different designs—customers can even doodle something on their cups. Look what I wrote on mine, hahaha! 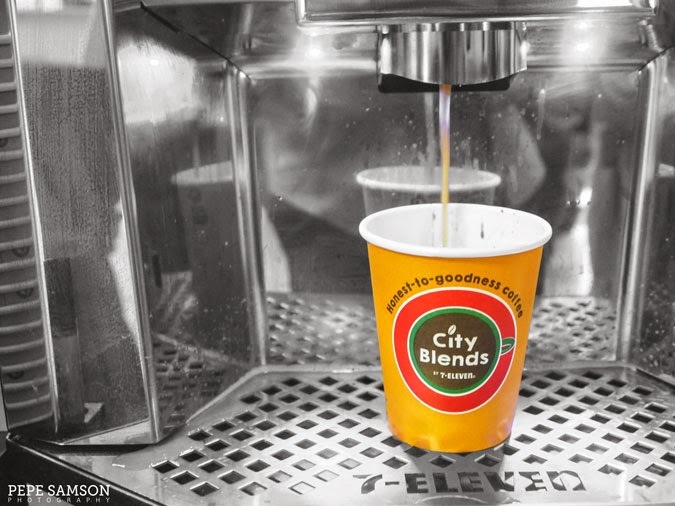 Take this chance to say what you feel with a cup of honest-to-goodness coffee. 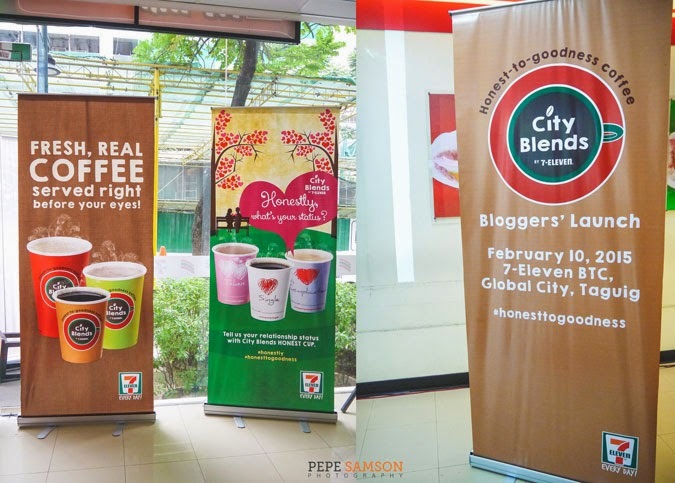 Don’t forget to tag your Valentine’s City Blends pictures with #711CityBlends, #HonesttoGoodness and #Honestly! Here’s to an ever bigger nation of delicious, cheap, and honest coffee! This is a sponsored post. All opinions, however, are my own.